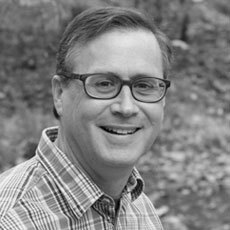 A balanced, relatable approach to making disciples. Discipleship is the lifestyle of walking with God. Bible Studies for Life provides followers of Jesus with a pathway to walk on as they become more like Jesus and advance His kingdom. Click below to learn more about the Discipleship Pathway and the 8 signposts of spiritual growth. 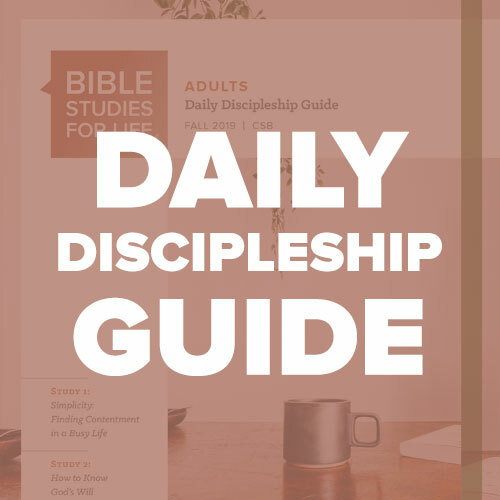 From young adults to senior adults, learn how our research-backed discipleship plan will help your people live more like Jesus every day. 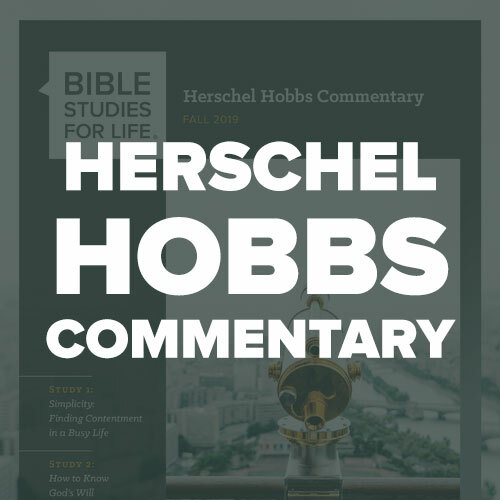 Whether you do Sunday School or life groups, these studies are optimized to build community around God’s Word. A disciple never stops growing. 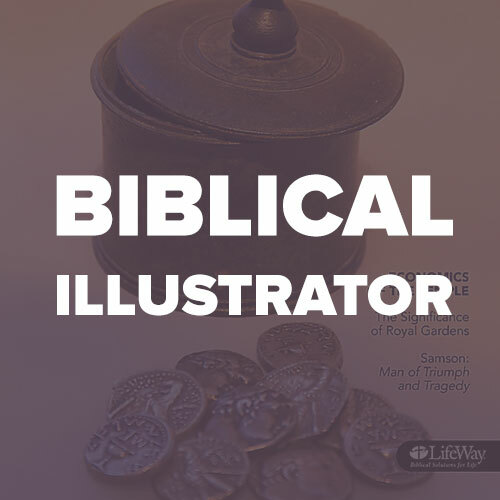 These Bible studies understand the joyful nuances of this stage of life. 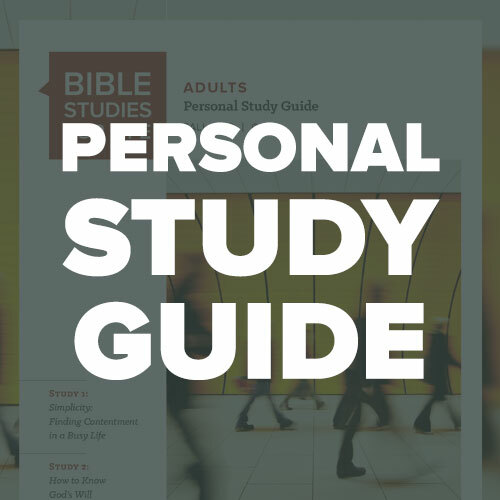 This new resource combines a study guide with daily devotions that reinforce the weekly group study in one convenient and affordable resource. 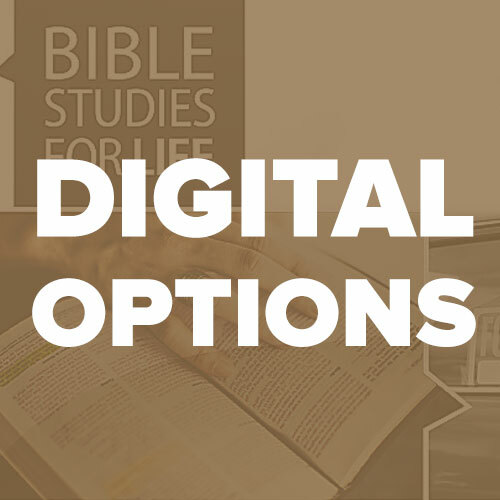 Get the same research-backed Bible studies optimized for the King James Version translation. 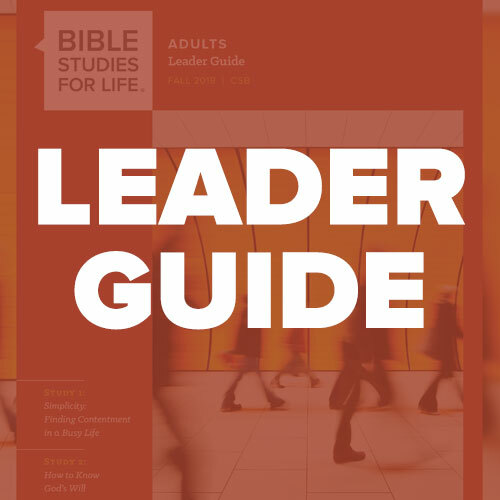 Available in Adults, Senior Adults, and the new Daily Discipleship Guide. Some groups have different needs. 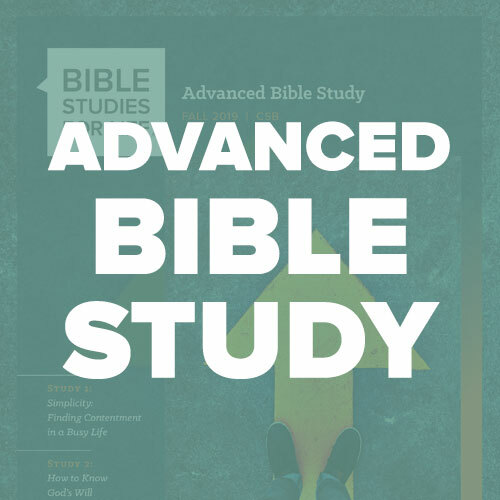 These 6-session studies provide focused Bible study around a single topic. Find the resources that fit your groups’ needs best. 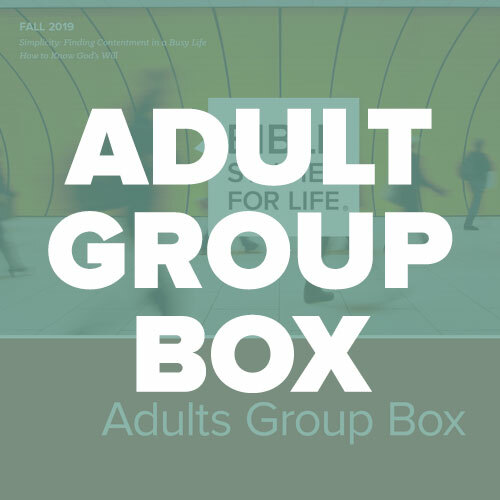 Click the arrows to browse a sample session of Bible Studies for Life: Adults. 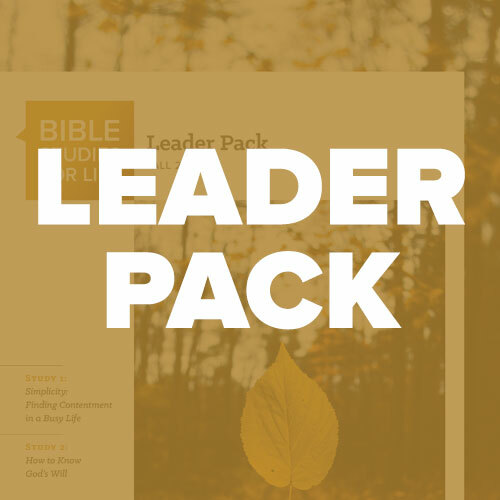 Equip your small group and Sunday School leaders for success with free video training from Bible Studies for Life. Just ask Lynn. 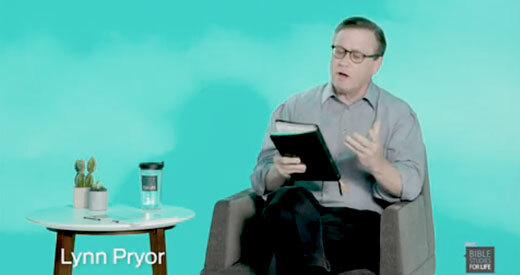 He’d love to talk Adult Bible study with you. Live chat or call 800.458.2772 to speak with a customer service representative (8 a.m.–5 p.m. CT, Mon.–Fri. ).